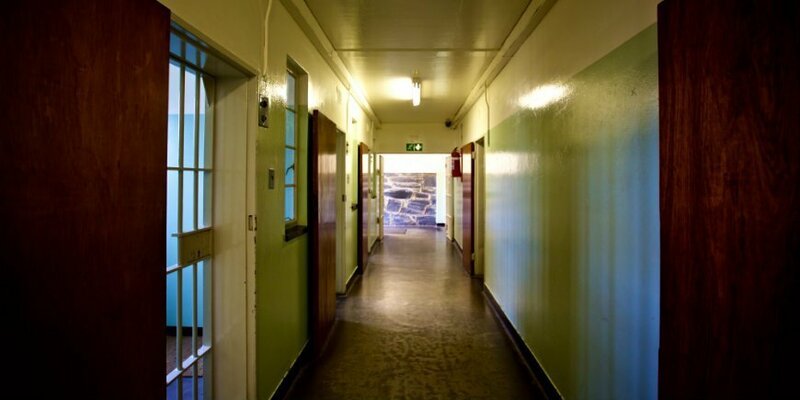 Robben Island – Learn the prison island in Cape Town here! Foaming sea, rocks and infinity. That’s largely what you can see when looking out over the ocean from Cape Town. But in the distance, you can just make out Robben Island. Robben Island is one of Cape Town’s biggest attractions. The little rocky island is a testimony of a time the country will never forget. 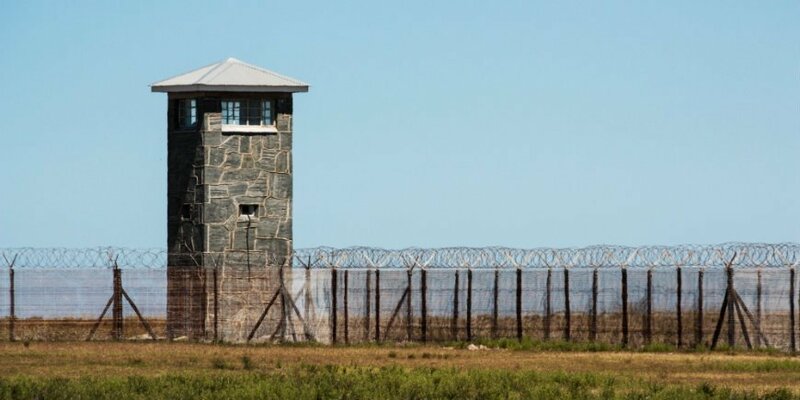 Read more about Robben Island, and learn more about the history of the island below! Robben Island is situated off the coast of Cape Town. 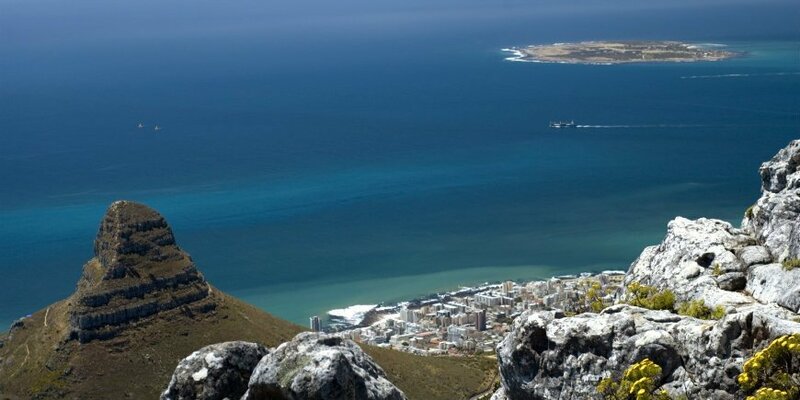 The rocky island, located in Table Bay, stands just 30 metres above sea level. The 5.7 km2 island has abundant wildlife. Seals, penguins and turtles could previously be spotted there, but today there is the greatest chance of seeing penguins and occasionally spotting whales from the island. “Robben” means seal in old Dutch, and the island is therefore sometimes referred to as seal island. Over the centuries, the South African island has been used for numerous undertakings, including a psychiatric hospital, post office and military base. However, Robben Island is probably best known for its status as a prison. Since the arrival of the Dutch in the 17th century, the island has mainly been used as a prison. From 1961, the island was used for a top-security prison for political prisoners who opposed the apartheid regime, which believed that whites and blacks should live separately. One of the prison’s most famous political prisoners was Nelson Mandela, who was a member of the ANC. The African National Congress was a liberation movement in favour of a country without racial segregation. After several years’ conflict between blacks and whites in South Africa, the movement began its armed struggle against the apartheid regime in 1961, after which Robben Island began to receive political prisoners. In his battle against apartheid, Nelson Mandela was sentenced to life imprisonment and remained on the prison island for nearly 18 years, from 1964 to 1982. Mandela, known as prison number 466, became the first democratically elected president in South Africa in 1994. The election also marked the end of the apartheid regime. What is there to see and do on the island? Robben Island has housed a museum since 1996. In 1999, Robben Island became a UNESCO World Heritage Site. The South African island received the recognition due to the buildings’ testimony of a bygone era, showing the dismal history of the country, and because, despite its history, the island symbolises human freedom and democracy. The island, which today can be described as a museum island and a memorial of the apartheid era, provides a special insight into what the conditions were like for the opponents of the regime during apartheid. From the start of a tour to the island, it feels almost like going back in time. It is actually the same boat that transported the prisoners to and from the prison island. 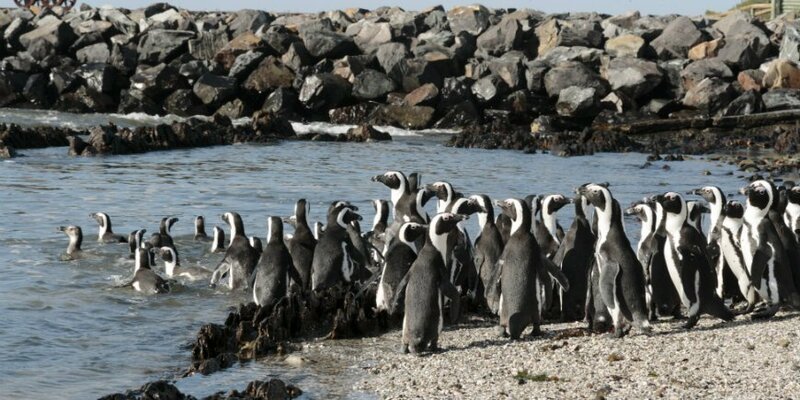 On the island, you can visit Nelson Mandela’s cell during a guided tour of the prison, and also have the opportunity to explore the island itself and, among other things, see the island’s penguins. 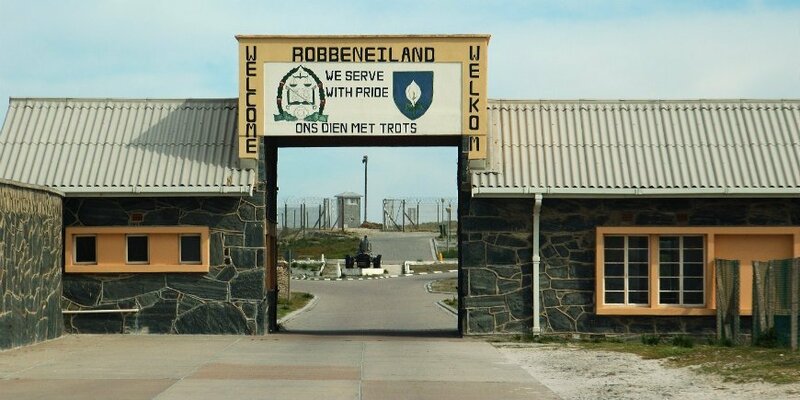 Want to experience Robben Island? Join Africasafari.co.uk on safari in South Africa and round off the tour with a trip to Cape Town, where you can gain an insight into the country’s history in places such as Robben Island, a must-see in Cape Town.